Deciding Between a VA Loan and FHA Loan? Read This First. Government-back home loans offer some of the best rates and perks, especially when it comes to Veteran home loans. But is that the right choice? Should you opt for an FHA home loan instead? Remember, our office is here to guide you! There’s no rush to decide on your own which home loan you should pick. Instead, read this article to get an idea, start the loan application (available online), and we’ll contact you with personalized mortgage options. How Do VA Loans and FHA Loans Compare? If you don’t have enough for a down-payment or would rather not use your savings for a down payment, then you’ll want to look at a VA loan. A VA home loan is one of the few loans that doesn’t require a down payment. Though, FHA loans fair pretty well too. It only requires 3.5% down payment, and any money that you can put down now will save you in the interest you pay over the life of the loan. Plus, putting money down jumps starts your equity. 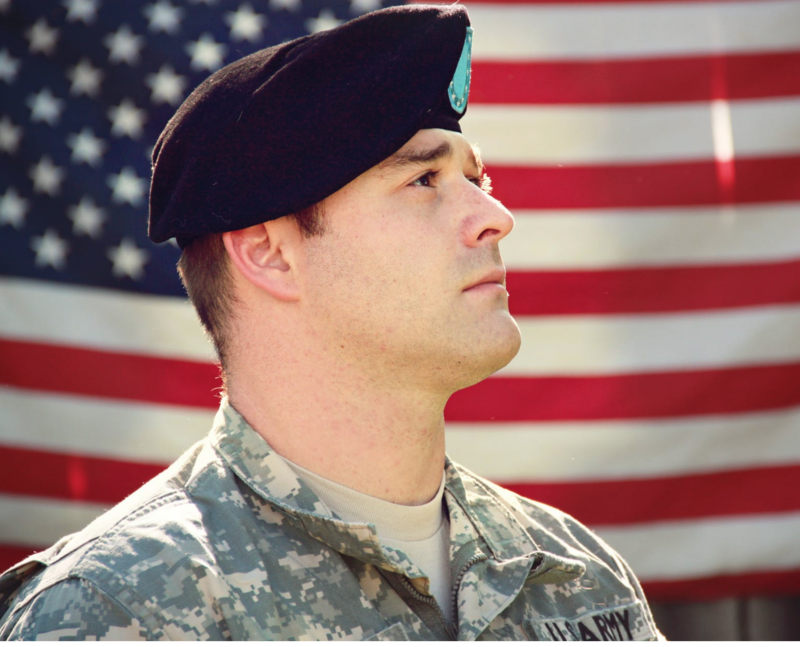 VA loans don’t require insurance, regardless of whether you put money down or not. This can save you quite a bit in both in the short and long run. With an FHA loan, down payments of less than 20 percent require a mortgage insurance premium, commonly called MIP. You’ll pay this either at the closing of the loan or in monthly payments. Here’s another thing to know about FHA loans and insurance: the MIP will last the life of the FHA loan unless you refinance. It won’t automatically cancel after you've built enough equity. Having to refinance is not a bad thing --actually, it can work in your favor to get a new loan based on current rates and your improved credit score. Mortgage rates are always changing, so we can’t say for absolute certainty that one loan will have a lower rate than the other. However, based on what we’ve seen in the past, VA loans typically have lower mortgage rates than FHA loans. VA loans don’t have a minimum credit score. However, it’s still necessary to run your credit when applying for a VA mortgage. Also, while there isn’t a set minimum credit to be eligible for a VA loan, a very low credit score could affect your approval. The minimal credit score for an FHA loan is lower than traditional loans. And, generally speaking, FHA loans are more flexible with credit score requirements. Which loan should you choose? It certainly looks like a VA loan comes out on top in this simple comparison, but every financial situation is different. The best way to know is to contact us so that we can present you with more accurate, personalized scenarios based on your credit and current rates. Start the obligation-free home loan application today!